Jaylin ‘God Son’ Fleming Middle School Elite 4 Life! 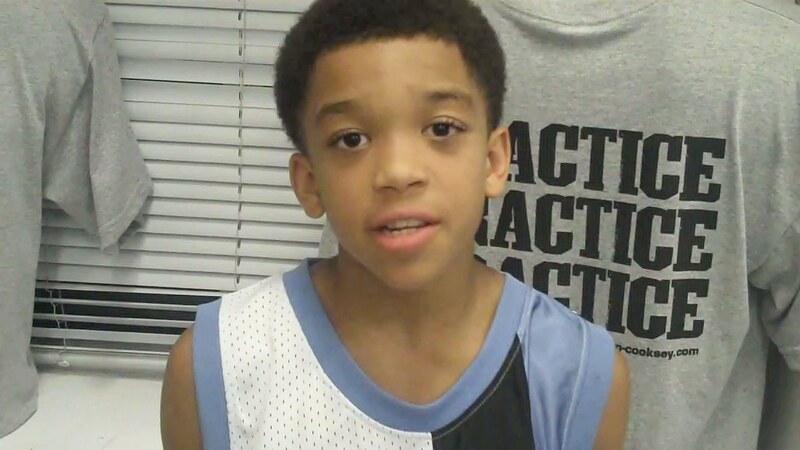 Jaylin Fleming is a top 6th grade player, not only in Chicago, but in the country. Fleming plays an uptempo game and makes excellent decisions in transition. Check out this exclusive video of Jaylin showing Middle School Elite some love at the Adidas Jr. Phenom Camp in California. Stay tuned, as we bring you more of Jaylin Fleming on Middle School Elite. At the end of the day, we tell it like it is!